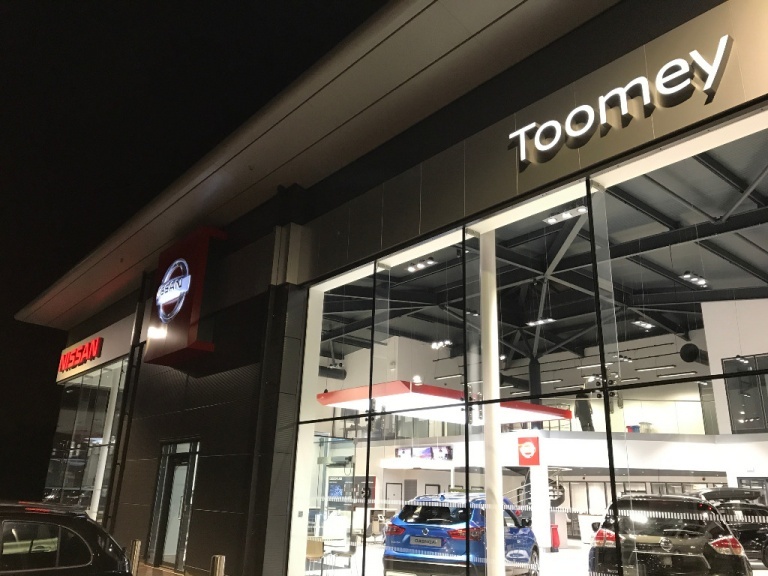 The Small to Medium Area Repair Technology (SMART) services we deliver for Nissan motorists across the region help you to retain the overall condition of your model without harming your finances. Our expertise means that many dents and scratches can be removed from the bodywork without having to respray panels or replace them completely, which can be costly. Beyond repairs to the bodywork, we can refurbish alloy wheels to keep your car looking its best, and also fix windscreens as well as the interior upholstery and dashboard. A full valet is also possible to care for your Vauxhall completely. All of these tasks are offered at competitive prices and, as each repair job is different, we quote them individually. The below table gives you a general overview of our Nissan SMART service prices, and we promise that the final cost you are presented with will be both fair and accurate. When you visit our Nissan site inperson we will inspect your car and provide you with a quote on the day. If you aren't able to come to us, you can send pictures of the damage instead and we will get back to you with a price. 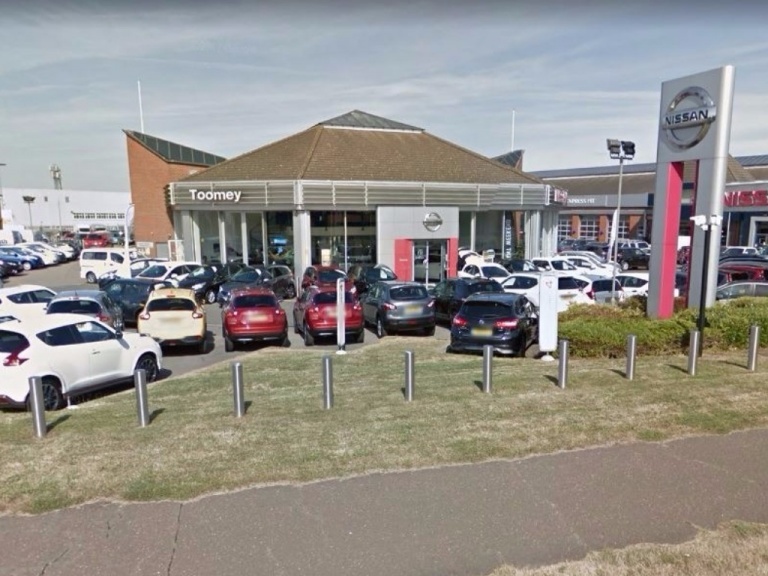 You can contact our Nissan repair specialists using the on-page enquiry form below, or pick up the phone and call us to speak with an adviser directly. So if you need any Nissan repairs, why not contact us to today for a quote.